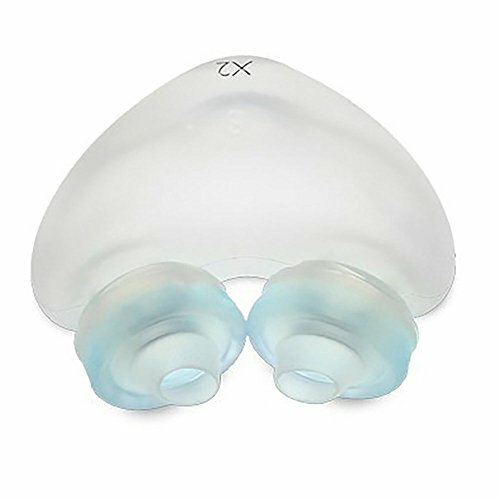 Product prices and availability are accurate as of 2019-04-20 12:33:09 UTC and are subject to change. Any price and availability information displayed on http://www.amazon.com/ at the time of purchase will apply to the purchase of this product. 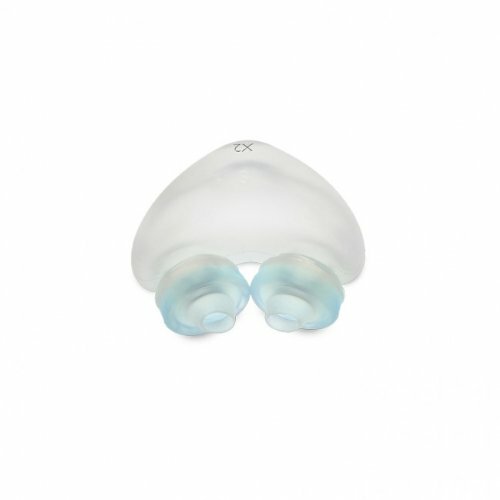 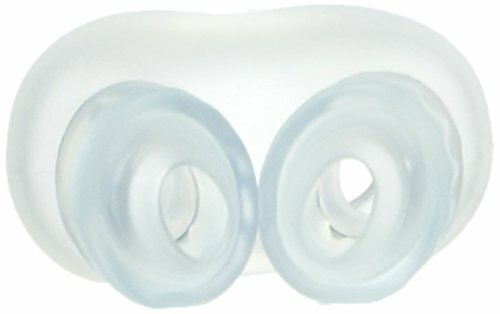 The Respironics Nuance and Nuance Pro Nasal Pillows are replacement pillows for the Respironics Nuance Nasal Pillow Mask.